All dairy industry stakeholders have been urged, by IFA National Dairy Chairman Sean O’Leary, to avoid talking the sector into a worse crisis than the difficult markets justify. For starters, he urged all co-ops to follow the Lakeland and Glanbia example and hold their December milk price. 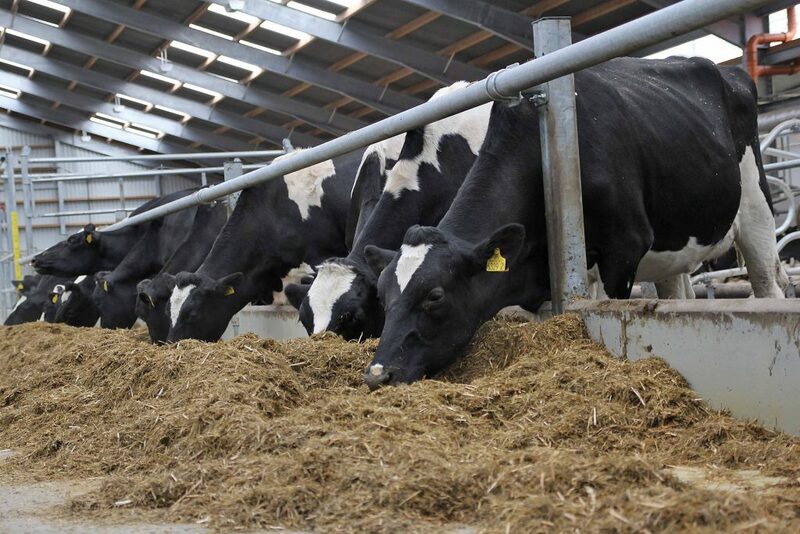 “2015 will undoubtedly be a challenging year for dairy farmers with poorer milk prices than expected and large superlevy fines and tax liabilities eroding cash flow. However, it will also be the first year, after March 31, that farmers can increase supplies to boost income,” O’Leary said. Too many commentators have been talking down the market in recent months, he said. According to O’Leary, later this spring, IFA will hold regional seminars to challenge the dairy industry, banks, input providers and advisory service providers as to what strategies and instruments they will develop to support dairy farmers through the difficult early months of 2015, and for future episodes of volatility. 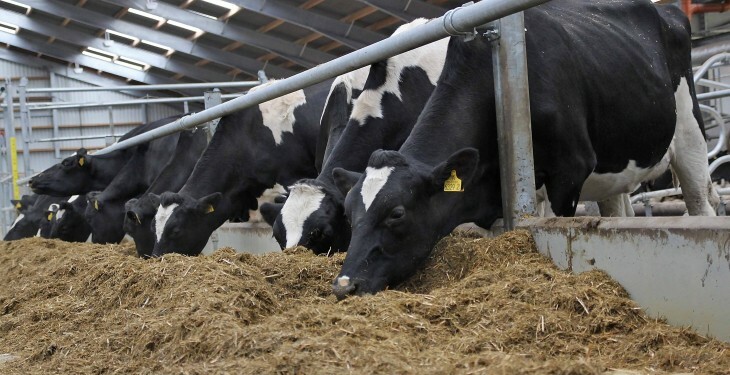 “All these stakeholders stand to benefit greatly from the planned dairy expansion, and they owe it to primary producers to help them sustain the profitability levels they will need to deliver on the milk output growth,” he said. Meanwhile, the Irish Dairy Board’s latest forecast of farm gate milk price for 2015 announced this week stands at 26-27 c/L, according to Chief Executive Kevin Lane. Speaking at the Positive Farmers’ conference in Tipperary, Lane said the current IDB PPI forecast for 2015 averages 90 and this indicates a milk price in this region.